Hey ladies, if you have a social media account, chances are, you’ve already ‘met’ Emily and Sarah Hamilton of Supernova. Don’t believe us? Well, does BodyBoss, Sand & Sky, Coco & Eve, or SkinnyMint ring a bell? Yep. Thought so. 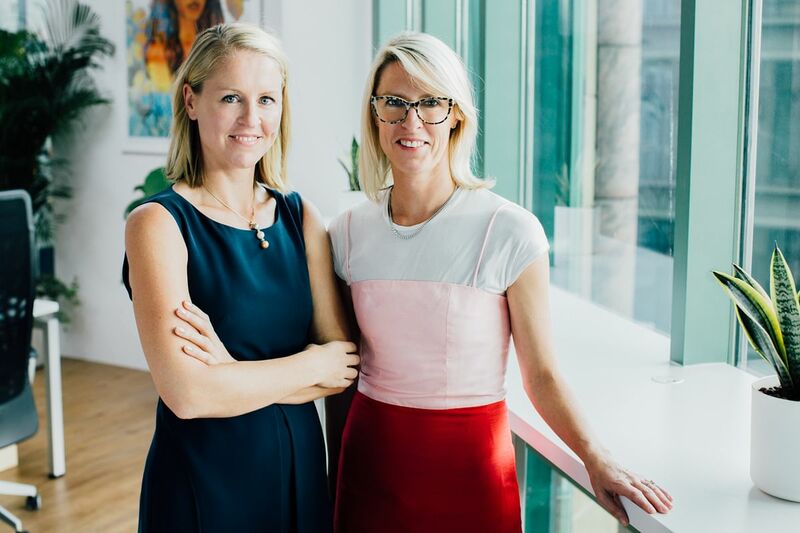 Just four of the game-changing brands the Geelong-born, twin-sisters Emily and Sarah Hamilton have introduced to the global market through social media. 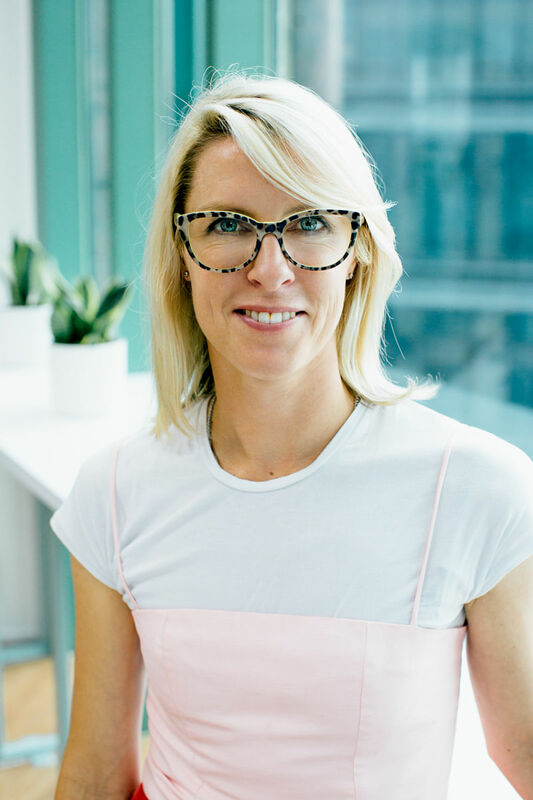 Today, the company connects with over 12 million women every week, and with more than a hundred products in the pipeline, it looks like this pair of social e-commerce twin-powers are only just getting started. “The Creative One” is Emily – based in Singapore. She’s your modern-day serial entrepreneur who is well versed in advertising and digital marketing. Rumour has it Emily wears high-heels all the time - even throughout her pregnancy - a rumour confirmed by her twin sister Sarah. 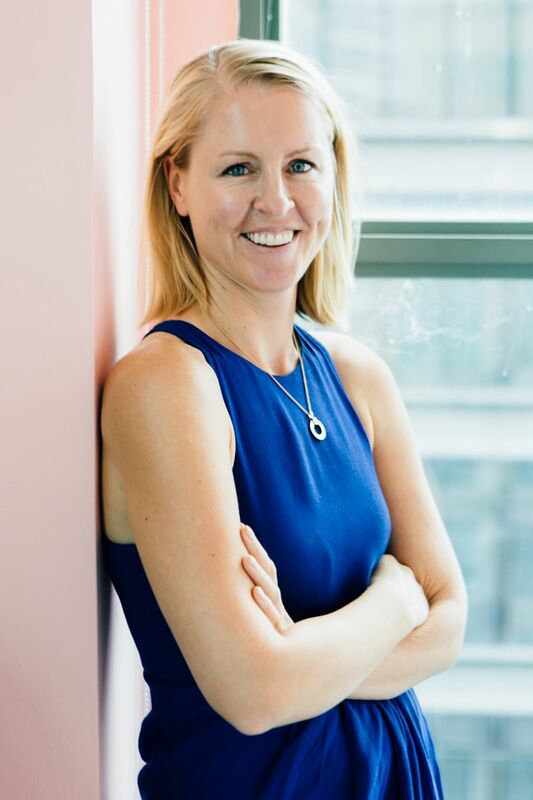 “The Grounded One” is Sarah - With a background in finance and marketing, Sarah now manages the Australian team and drives the lean methodology while pushing operational and customer excellence. If you want a tip on how to tell them apart, we hear Sarah assumes a power pose before stepping into meetings and makes it a point to always have nail polish on. 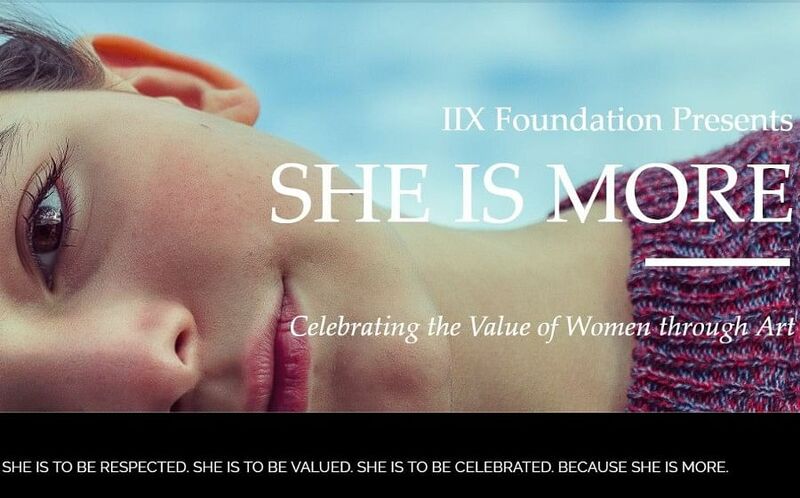 We spoke to them recently ahead of International Women’s day. All right ladies, spill. What’s your SSS: success secret sauce? Both: To us, it’s always important to make goals and to have dreams and ambitions. We knew what we wanted to do and we set out to accomplish them - our motivation being social media being such a powerful tool. We are go-getters and we put hard work into ensuring we reach our goals. Additionally, we also make sure we communicate directly about unhappiness with each other to ensure that we work harmoniously and make sure we’re in sync especially when it comes to making business decisions. Twin sister working together… be honest, a bane or a boon? Sarah: Emily and I know that as sisters working together, there is bound to be disagreements. However, we acknowledge each other's’ strengths and play to them so we don’t stand on each other toes. We also have an agreement on what we need to approve together. Emily: One of our company’s cultural values is ‘Talk About It’, so we simply talk about issues before they escalate. It’s hard not to have an opinion on all aspects of the business but it isn’t seen as stepping on toes, it instead shows how much we care about the overall success of the business. It’s a team effort so despite having individual roles we are all striving towards the same thing. Emily: “You are responsible for your life.” I guess it means that as soon as you accept responsibility for everything that happens to you, you can move forward with your life and achieve what you set out to. Sarah: To live in the present. I'm still working on it but I can do it some of the time. Both: We would advise everyone to pursue their interests by working at a company that is doing great things in your industry. Most importantly, find a job, boss or mentor you can learn from. After learning and achieving something in the industry then you can start to plan where you can personally make an impact, how to build something new and innovative. Finally, always trust your instincts, don’t listen to advice blindly and believe in yourself. So, where are you ladies on that “girl power” scale? Should men open car doors or not? Sarah: I’m all for power for everyone alike and I think a man opening a car door can just be a really sweet thing to do, not because they think I need to be looked after but simply because it’s nice to take a moment and do something for somebody else. I open doors for people, offer my seat, help with directions and take photos of people even though I am absolutely hopeless at the last two! Emily: I am fiercely independent, I am determined to carry my own luggage, open my own doors, but it is a yes to flowers and presents, always!